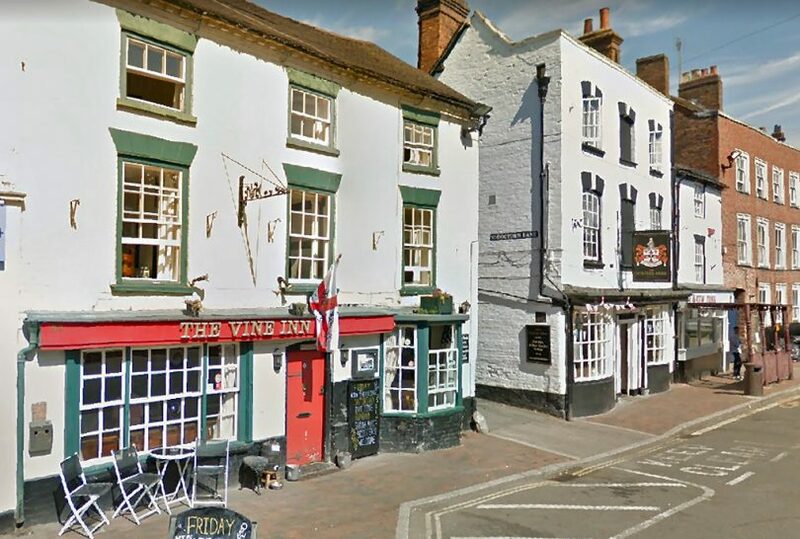 Police are seeking information after three women have been assaulted outside a pub in Bridgnorth in two separate assaults. Officers are looking to speak to two people in connection with two separate assaults at the Vine pub and speak to anyone who may have any information about either incident. The first incident happened between 1.30am and 2.00am on Sunday 31 March outside the Vine Pub on Mill Street in Bridgnorth. The female victims had just stepped outside of the pub having been in the pub for around an hour. A man came outside from the pub, approached the two women and following a brief verbal exchange, punched one of the women in the face. While her companion was trying to help her up from the ground, a women then exited the pub and she punched the other victim in the face, knocking her to the ground, before returning inside. The two victims sustained injuries to their faces but did not require medical treatment. The second incident occurred outside the same pub on the on Saturday 6 April at around 1.45am. A woman was leaving the premises when a man approached her in the alley close to the pub, and after shouting at her punched her in the face and side of her head which struck the wall leaving considerable bruising to her head and face. The man who punched her was joined by a woman with blonde hair who tried taking the victim’s phone from her before she was able to get away and call the police. The man is described as white, 35-40 years old and bald who had one arm in a sling on the 6 April. The woman is described as white, 35-40 years old with blonde hair. Enquiries are ongoing and anyone with any information is asked to call police on 101 quoting for the first incident, incident number 65s of 31 March 2019 and for the second incident please quote 58s of the 6 April 2019.